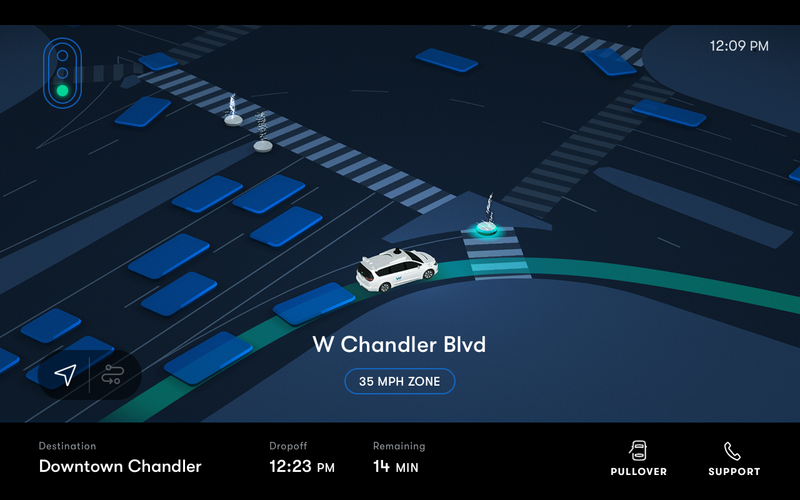 Waymo has officially launched its new Waymo One commercial on-demand ride hailing app in Phoenix, Arizona today, marking the latest step toward a fully-autonomous Waymo ride hailing service for the masses. After spinning off from Google, which has been working on autonomous driving for nearly a decade, Waymo started offering rides to the public in April of 2017 in a close pilot program where it selected a couple hundred diverse volunteers to start using its service to run it through the paces in real world scenarios. The company has been hard at work over the last year and a half learning from that early group of riders and making adjustments to its vehicles and its service to suit the vast needs of a diverse public ridership. What does this mean? Today, the official Waymo One app launches for the participants who have been using the service through the pilot phase. These early riders can now use that app to request rides 24/7, marking the first time the service has been available at any day at any hour. Looking towards a future where the vehicles will operate without a driver, the app and the in-car screens will be the only interface for customers and riders to be informed, to ask questions and to get help. 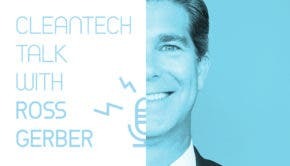 Waymo built its learnings into the app experience, with human-centric questions and answer prompts that make riders feel like they are being informed and that they are in control of their riding experience. The in-car screens have a button that riders can press if they want to speak to an agent, providing support from real people if and when it is needed. 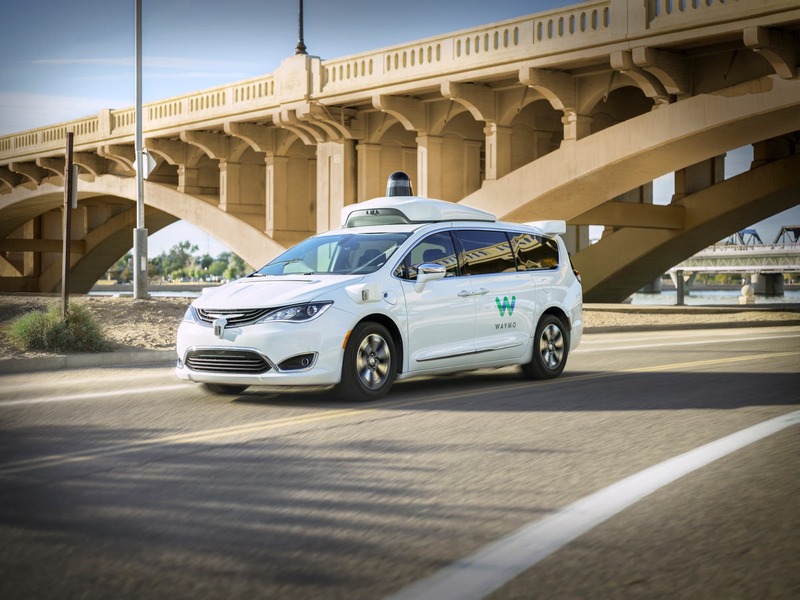 For the time being, drivers that have been specially trained as Waymo ‘drivers’ will be riding along to ensure a safe experience and to take in feedback from passengers as another way for Waymo to refine its service as it looks towards the fully-autonomous, full-scale deployment of its vehicles in the years to come. To celebrate this latest step for the service, Waymo put together a short promo video below that shows what the core values the company is offering to customers. The value is centered around an intuitive experience that fits into your life, not the other way around. A fully autonomous ride means more time for everyone, including the person formally known as the driver, to interact with each other. In reality, that just means that one more person will be on their phone sitting in silence, but I have to admit that the idea of just being able to look around more instead of having to focus on the road ahead, behind and to the sides is attractive to me. Who knows, maybe I would take up the ukelele if I didn’t have to drive?